We are taking the confusion out of buying a home. Follow the steps to own your dream. of buyers are first time buyers. typical down payment for first time buyers. years is the average amount of time first time buyers plan to stay in their home. What's holding you back from buying? There are many things that can hold potential buyers back from buying a home. Many young people today have expensive student loan payments or damaged credit scores. Some don't have the money for a down payment and others are not ready to settle down in one place. No matter the obstacle you may face, we have some helpful tips and solutions to walk you through the process. Learn more about what's holding you back. 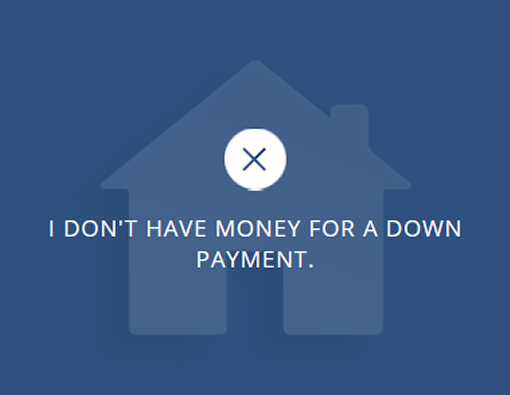 I don't have money for a down payment. I don't have good credit or I have too much debt. 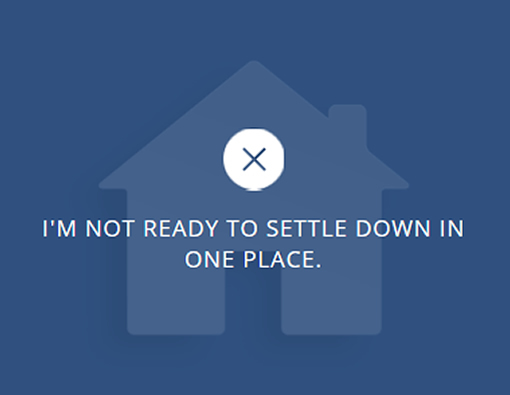 I'm not ready to settle down in one place. I think renting may be cheaper than buying. 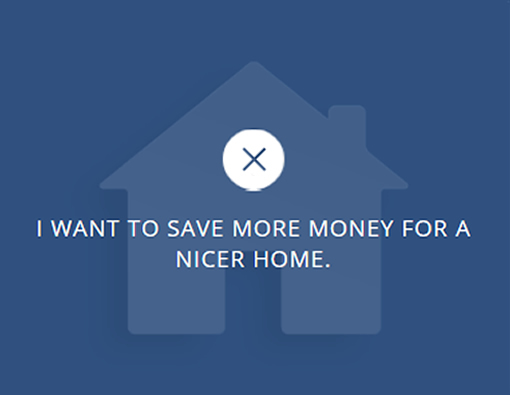 I want to save more money for a nicer home. Why is getting pre-approved so important? Getting pre-approved is one of the most important steps in buying a home for a variety of reasons. By going through the mortgage process up-front, you will know exactly how much house you can afford. 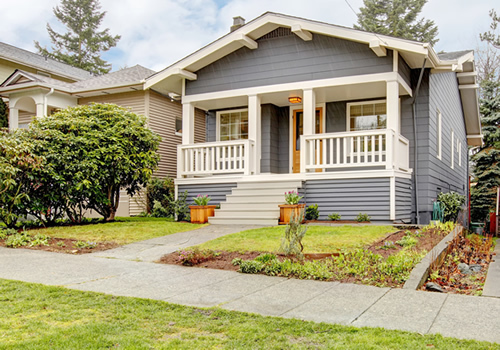 Getting pre-approved makes you "ready to buy" and will allow you to write a confident offer on a listing when you find one you want to purchase. It also prevents you from falling in love with a home you can't afford and can even give you leverage should you enter a multiple offer situation where you will compete with other buyers for the same home. During this process, the lender will start by pulling your credit report. You can get started now by gathering your W-2 wage statements, 1099s, recent pay stubs, bank statements, and statements from Individual Retirement Accounts and 401(k)s and other assets that show you have the resources to buy a home. 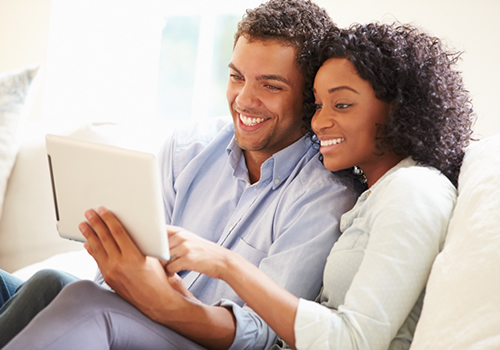 To get pre-approved, contact one of our mortgage lenders at PrimeLending. It's important to find the right REALTOR® at the beginning of the process. After all, you wouldn't go to court without a lawyer! Your REALTOR® will be there to walk you through every step of the way. They will work to find the right home for YOU and will negotiate on your behalf. Oh, and did we mention the paperwork? You will find that buying a home comes with loads of it and your REALTOR® will help you fill it out correctly. The best part is, as a buyer, it doesn't cost you anything. REALTORS® work on commission and will get paid out of the fees the seller pays to sell their home. Want to learn more? We highly recommend asking your REALTOR® to do a buyers' presentation and workshop with you. This presentation will show you in more detail what you can expect throughout the home buying process. Click here to find an agent! This is undoubtedly the most fun part of the process, but at times it can be a little overwhelming and even a bit frustrating. Writing down a list of priorities in a home before you start looking can keep you focused during the search. You can find homes for sale in Ohio by going to ColdwellBankerIsHome.com. Once you have found "the house," you will want to write an offer quickly (this is another reason why it's important to be pre-approved!) Your REALTOR® will help you with all the details. There may be some back-and-forth offers between you and the seller before you come to an agreement. Negotiations cover items such as the selling price of the home, whether or not closing costs will be paid and what items will stay with the home such as window treatments or appliances. This can be an exciting, yet stressful time and requires some patience. It is recommend you hire an inspector to point out any current (or future!) problems with the home. This can save you a lot of money and headaches later on. Certain loans may even require you to get an inspection. Whole-house inspections cost around $400 so keep this in mind when planning your savings budget. More specific inspections, such as roof, foundation, or fireplace will be an additional cost to keep in mind. Take a look at our Concierge program for trusted inspectors. Once the closing is finalized, you will officially be a home-owner. Use this moving checklist to wrap up loose ends. Be sure to check out our Concierge list of recommended professionals for a variety of problems you may run into, or updates you want to add to your home such as remodeling, flooring, painting, etc. We like to help people buy homes. Feel Free to say hello. © 2018 Coldwell Banker Heritage, All Rights Reserved. REALTOR® is a trademark of the NATIONAL ASSOCIATION OF REALTORS® and is used with its permission. These and all other trademarks used in this work are the property of their respective owners.